Your Town. Your Family. Your Drugstore. 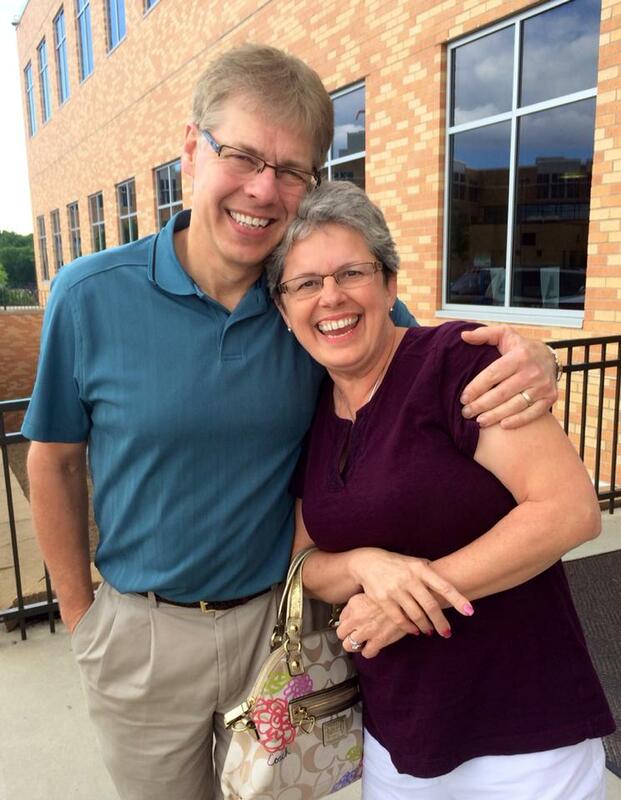 At Randy's Family Drug, we believe that being a community pharmacy means your experience should be personalized and unique. Proudly serving the Sleepy Eye community for over 31 years, our friendly staff strive to exceed expectations and provide a service unmatched by others. "Always prompt, extremely helpful whether behind the pharmacy counter or on the floor of their wonderful gift and home decor areas!" "Great locally owned business. They have the best gifts all year and for the holidays. Everyone should stop here and check out the great stuff they have. Every time I go there I end up buying cool things even when I was working there I'd shop on the job. It's a must see place!" 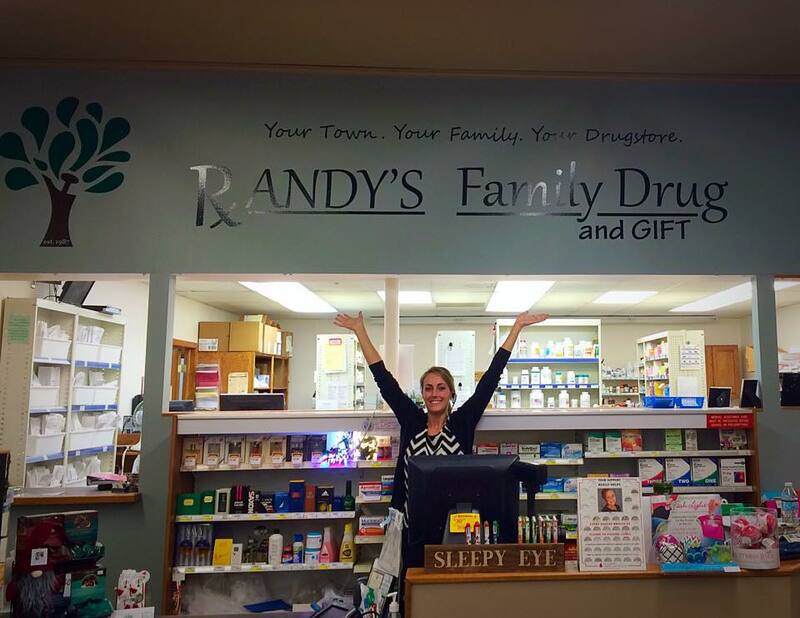 "When it comes to keeping a family business up and running, the staff at Randy’s Family Drug and Gift are in the know."